This beautiful and important aid in the identification of apples raised and still grown in the Welsh Marches. The 31 apples described include many old varieties which have been re-discovered in local orchards. 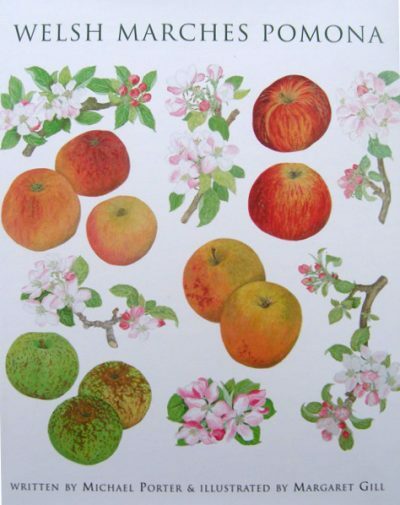 Written by Michael Porter, an eminent local botanist and pomologist, and illustrated by Margaret Gill, an accomplished artist and botanical illustrator, the Pomona has been painstakingly researched over several years. This beautiful and important aid in the identification of apples raised and still grown in the Welsh Marches. 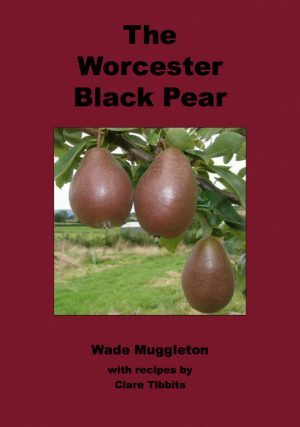 The 31 apples described include many old varieties which have been re-discovered in local orchards. 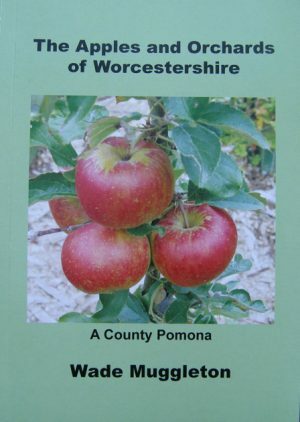 Written by Michael Porter, an eminent local botanist and pomologist, and illustrated by Margaret Gill, an accomplished artist and botanical illustrator, the Pomona has been painstakingly researched over several years. 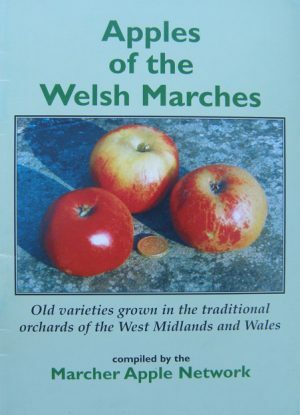 Previously, there were no readily accessible descriptions of the 31 varieties included, indeed for some of the Welsh apples there was no information at all available in the apple literature.